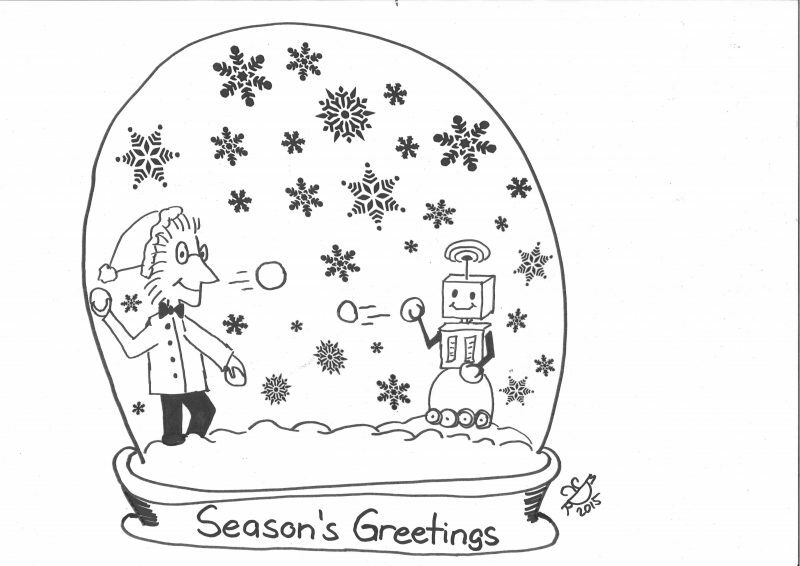 Season’s Greetings from the whole NanoWorld team! Check out our screencast about NanoWorld Calibration Standards. 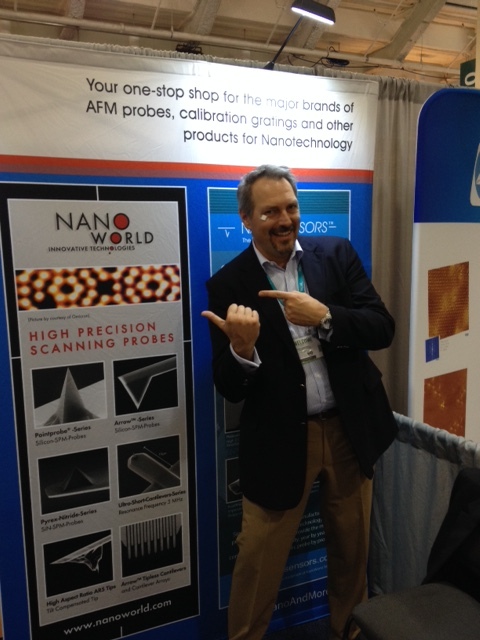 Here’s our CEO in front of the NanoWorld display at MRS Fall booth 610. Have you been there yet?